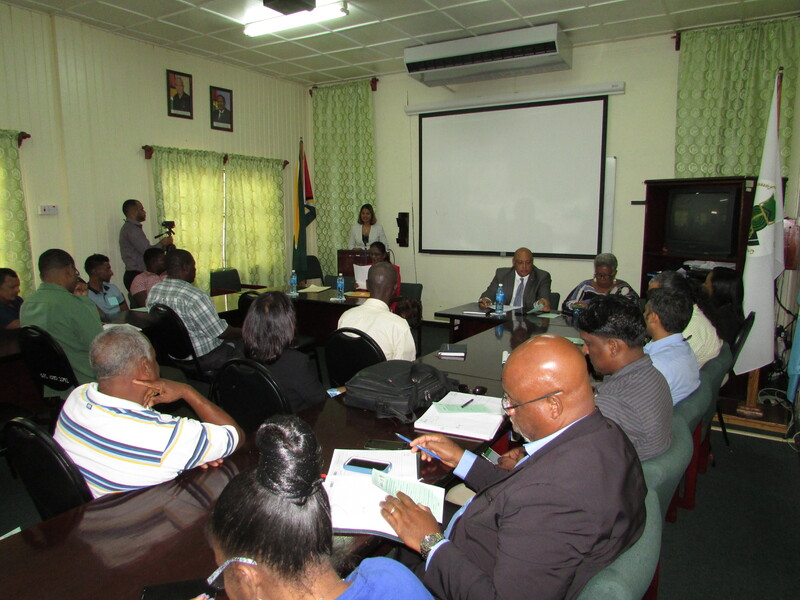 An injection of $10Million is being pumped into capacity building in the forestry sector. 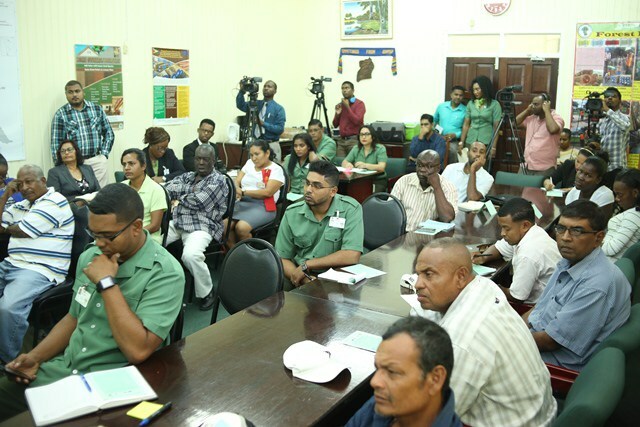 The project which was launched today at the Guyana Forestry Commission headquarters targets improving the livelihoods of forest communities. The GFC with aid from the United Nations’ Food and Agriculture Organisation, is pumping the large sum into building the capacity of community forestry groups. 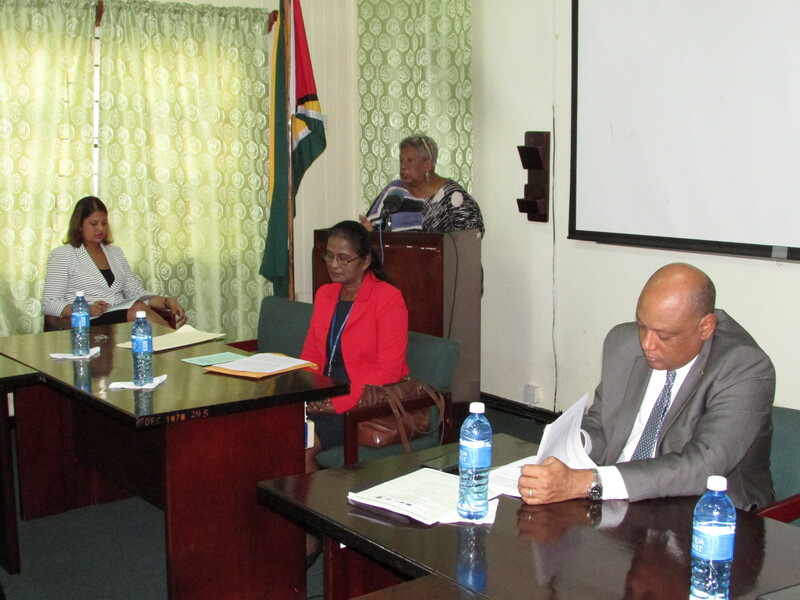 This will strengthen their compliance with the Guyana Revenue Authority, the National Insurance Scheme and the Department of Labour. 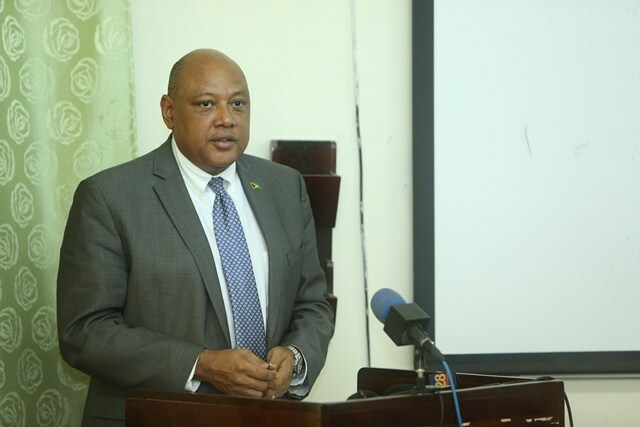 Minister of Natural Resources Raphael Trotman said the government remains committed to revising legislative and policy frameworks to ensure that the sector operates proficiently. Minister of Natural Resources Raphael Trotman. Participants at the project launch at the GFC today. He noted the partnership will see the groups working closer and strengthening their relationships as they strive to implement the requisite standards. GFC’s Planning and Development head, Pradeepa Bholnath explained the project will advance the Forest Law Enforcement Governance and Trade which started several years ago. Previously areas of NIS, Department of Labour and GRA regulations were considered to on the periphery forestry sector compliance requirements. While there has been an improvement in several areas of compliance, a forest monitoring audit showed that there are some areas that could be strengthened. The programme will run for 18 months. – Forestry Training Centre Inc. Enter your email address to subscribe and receive information via email.